Join us for our World Conference 3 and be part of an event that is guaranteed to change your professional life! 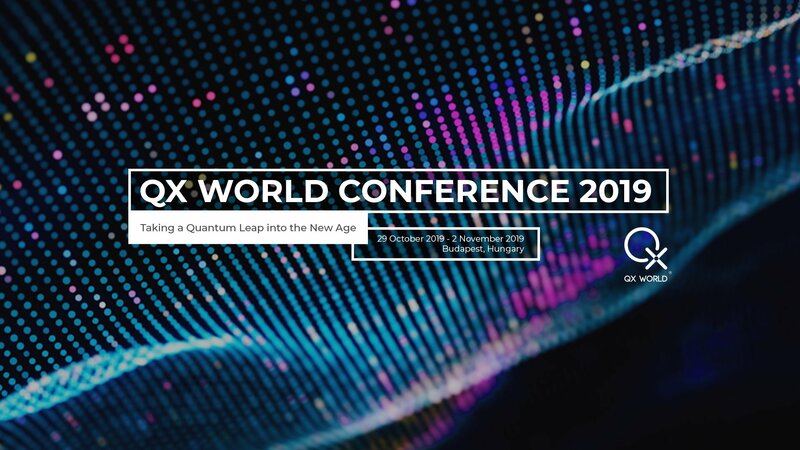 The QX World Conference registration has officially started. Mark your calendars to be able to enjoy the trip of a lifetime and spend time with some of the most knowledgeable Experts and Practitioners in the Quantum Biofeedback Field today. Be ready to be dazzled this year at our third QX WORLD Conference! We are literally taking a Quantum Leap into a New Era with the results of two years of hard technological developments in all areas! This year we have an incredible line-up of so many talented speakers and we can’t wait for you to take advantage of their expertise and knowledge! Dr. Matthias Heiliger, Stephanie Heiliger, Dr. Violetta Anninou, Jacqueline Jacques, Susan Harms, Desire Dubounet, Gage Tarrant and a few special guests we will share with you later! The first 50 people who register for the conference can enjoy a COMPLIMENTARY 1 Day Refresher's Course at the renewed QX WORLD HeadQuarters, where you will have the chance to go over topics you are insecure about, ask navigation questions you always wondered about, and get the most information from our talented Speakers! At no additional cost, this is our gift to you for being the most dedicated and supportive Practitioners! Lunch and 2 Coffee Breaks are provided, compliments of the QX WORLD Team! To register, go the Mini COnferences Section, and book your seat at the Pre Conference Refresher's Course! IMPORTANT! Your World Conference Ticket must be purchased in advance! First come, first served! You talked, we listened! 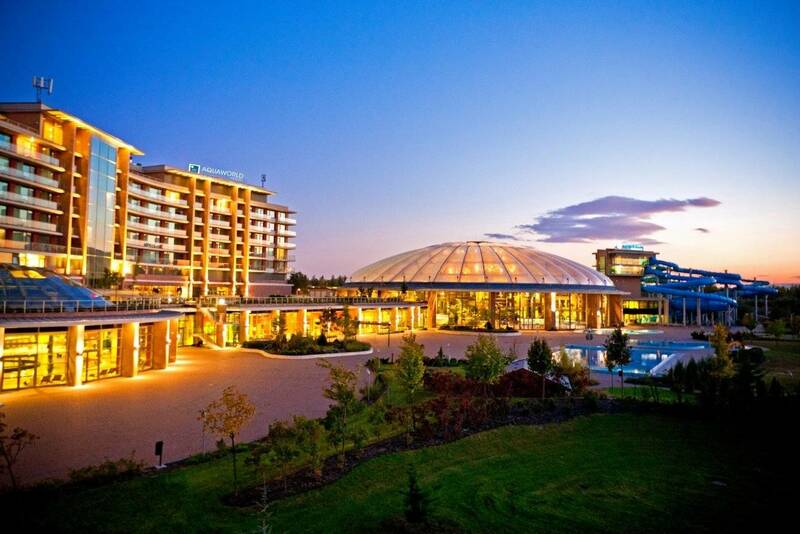 The beautiful Aquaworld Resort Budapest is the perfect conference location with nearly 1400 m2 Conference Centre with an adjoining terrace, has excellent natural lighting, is air-conditioned, and includes wireless internet connections and all necessary state of the art technical equipment. You will be able to enjoy a well-deserved rest at the three-levelled Oriental Spa wellness and fitness centre or get an adrenaline rush in one of Europe’s grandest indoor water theme parks, Aquaworld, for the adventurous. Be part of the magic and register now at the Early Bird Price! We have invited some of the best trainers in the field! List, background information and pictures are continuously updated! Make sure to book in time and save your seat! Book in time to save money! Normal registration price for last minute decisions! It's totally worth!